Alina works as Associate in the Corporate Development / M&A team of i5invest. 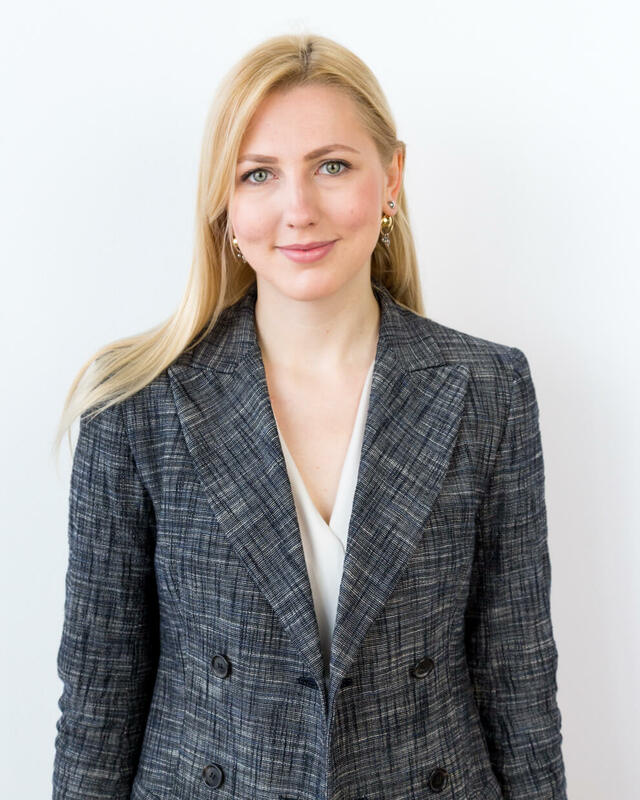 Having worked on strategic and financial advisory projects in Telecommunications, Insurance and Media at Civitta management consultancy in the Baltics and the UK, she complements the team with her strong analytical background and financial expertise, as well as extensive network in emerging Europe. At i5invest, she is responsible for support and implementation of Business and Corporate Development projects, with a focus on Cybersecurity, IoT and FinTech spaces. She leverages her background executing thorough analyses of innovative industries, technologies, and business models, conducting company valuations, and supporting due diligence processes. Alina holds a Bachelor of Science degree in Economics and Business from Stockholm School of Economics in Riga and a Master of Science in Strategy, Innovation and Management Control from Vienna University of Economics and Business (WU Wien).